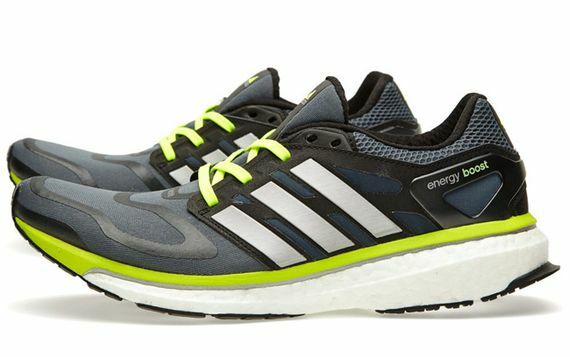 The technologically advanced “Energy Boost” from adidas has received a new colorway, and this all new “Dark Onyx” colorway certainly does it justice. 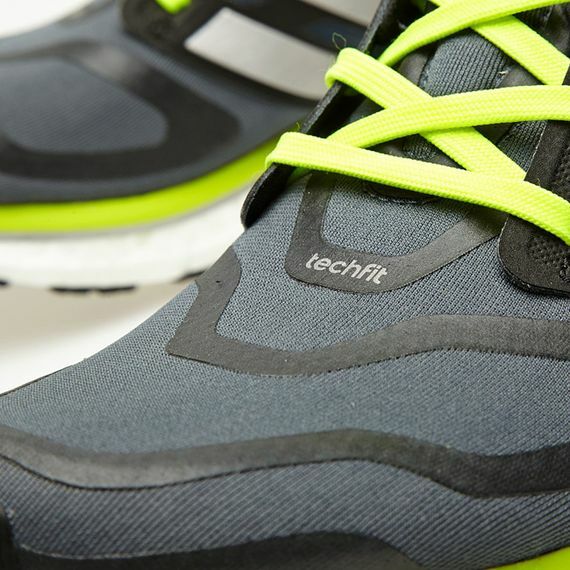 Taking full advantage f the many color-blocking opportunities, this runner sees a grey/blue upper in their innovative “Tech Fit” material, which is boldly accented via the midsole and laces with a neon yellow/green. 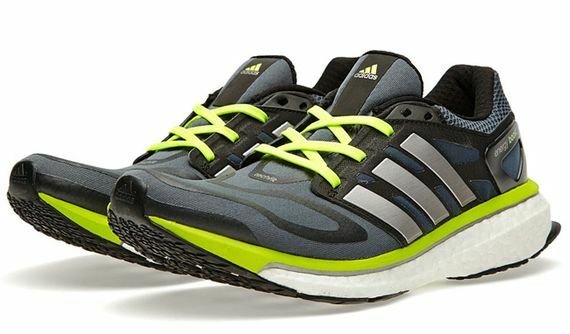 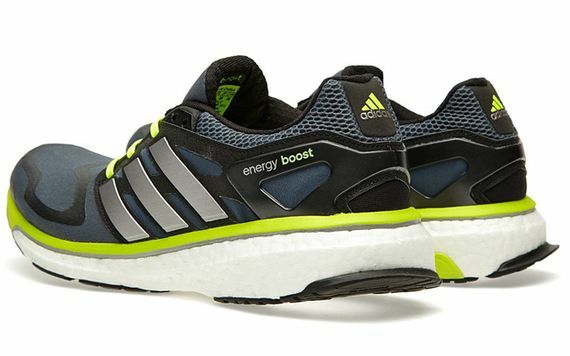 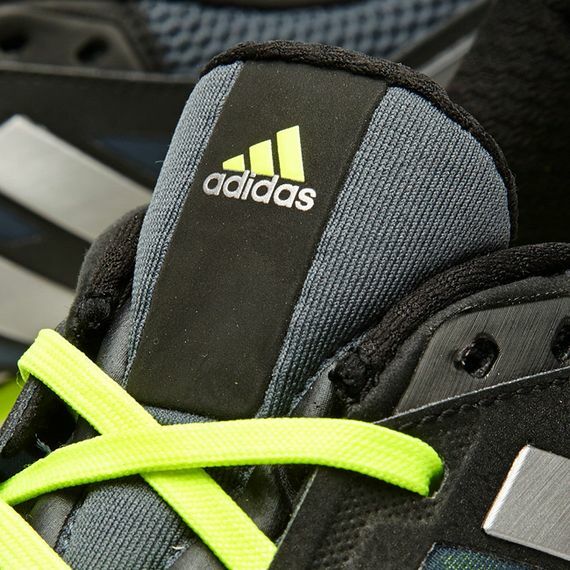 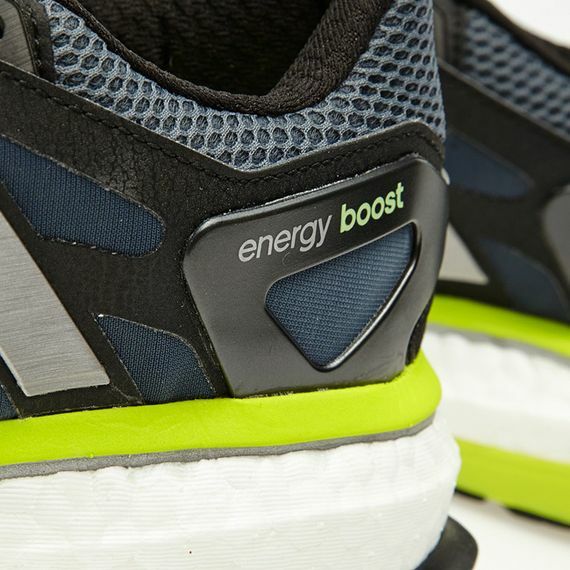 Featuring brushed metallic “three stripes” and extra comfortable sole, these Energy Boost’s are sure to be a popular pair of performance kicks, which can be copped now.